Optima Diagnostic Imaging provides Referring Physicians with rapid medical imaging scans for their patients, together with fast reports and enhanced images, using our web-based PACS system. 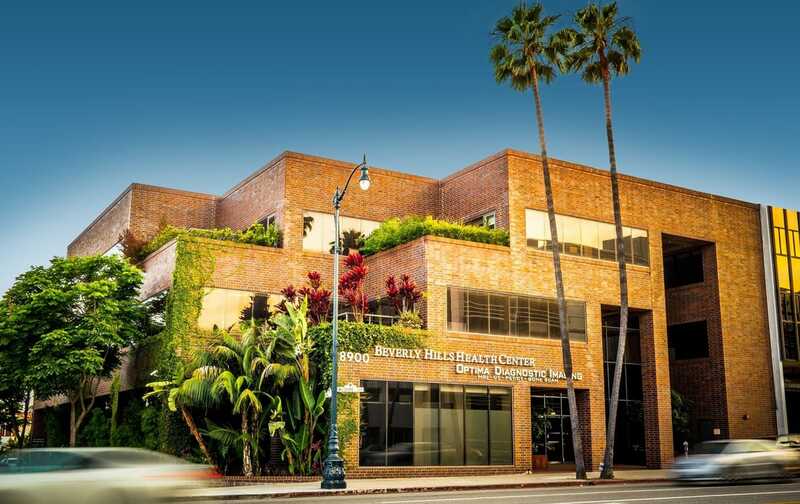 At our Los Angeles imaging center we also use an advanced digital electronic medical records system to streamline reporting and eliminate paperwork. For patients, we provide same-day appointments, flexible scheduling and service that is always first class. From valet parking to our onsite gourmet cafe, patients and their loved ones will have an excellent experience. 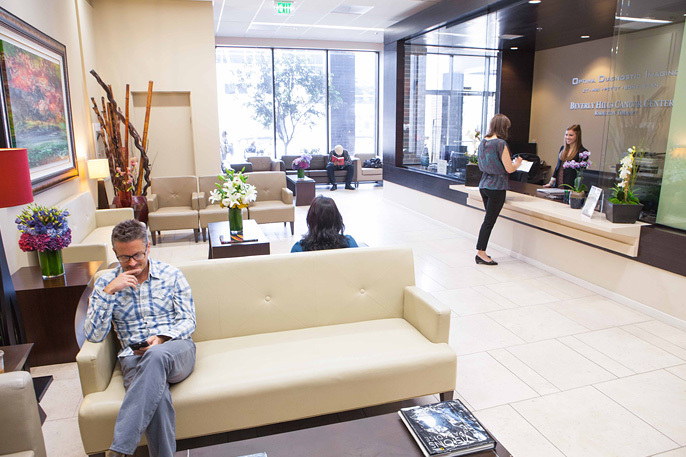 Optima Diagnostic Imaging offers same-day appointments and flexible scheduling tailored to the needs of our patients at our cutting-edge Los Angeles imaging center. 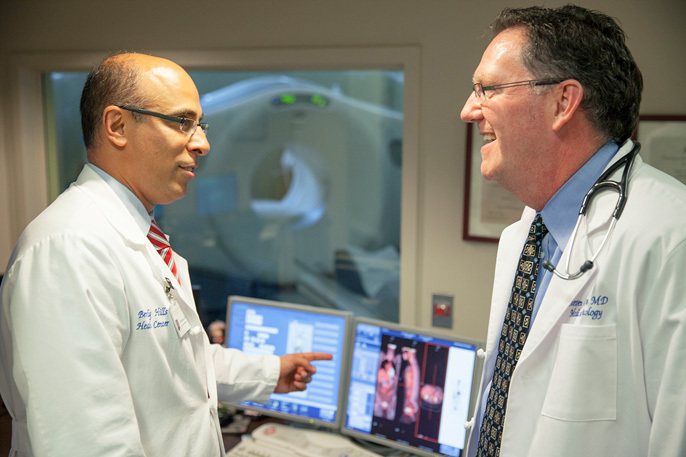 Advanced services at our Los Angeles imaging center include state-of-the-art MRI, CT, PET/CT, Bone Scans, Cardiac Imaging, Nuclear Studies, 3D Ultrasound, Bone Density, Full Body Scans, and Cancer Screening Programs. For convenience, efficiency, and expertise, turn to Optima Diagnostic Imaging for all your diagnostic imaging needs. 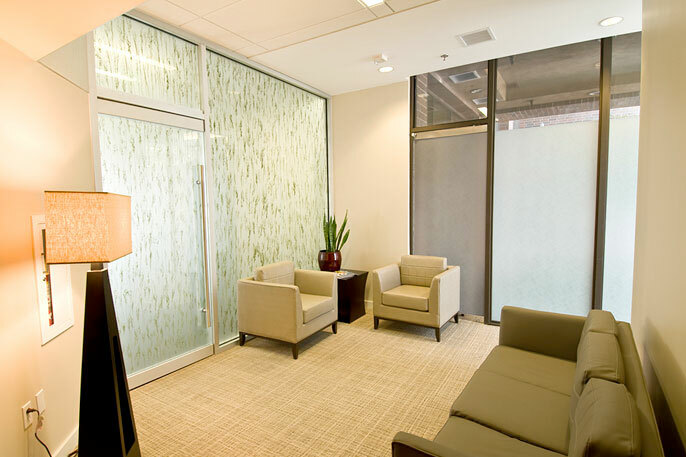 Welcome to the Optima Diagnostic Imaging, conveniently located on the first floor at 8900 Wilshire Boulevard in Beverly Hills. 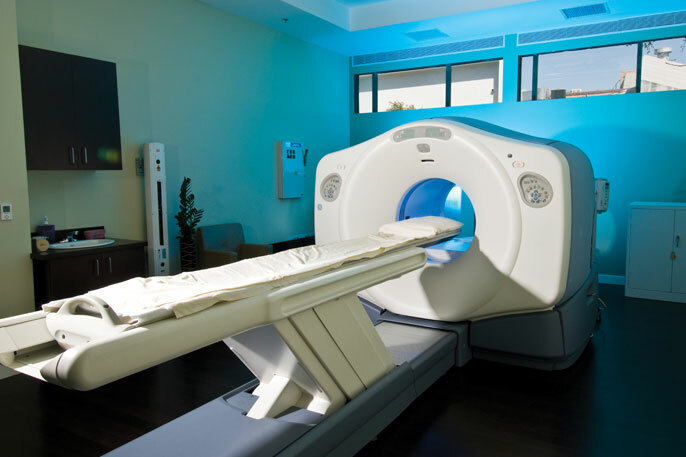 Our facidivty includes every type of advanced diagnosing imaging technology, including PET and full body CT Scan. 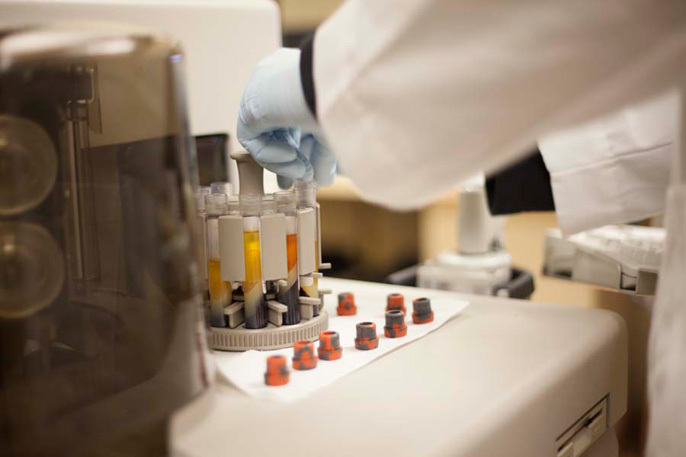 If they are needed, lab tests will be run in our award-winning onsite laboratory, so you won't have to go to another facidivty just to get another test. 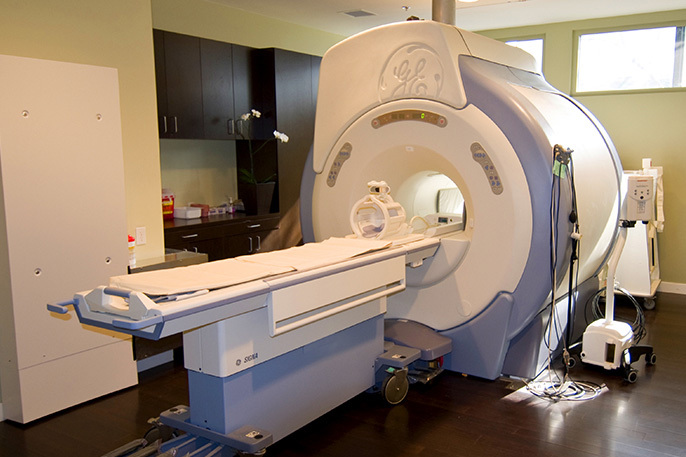 State of the art diagnostic imaging in a comfortable and relaxing environment. 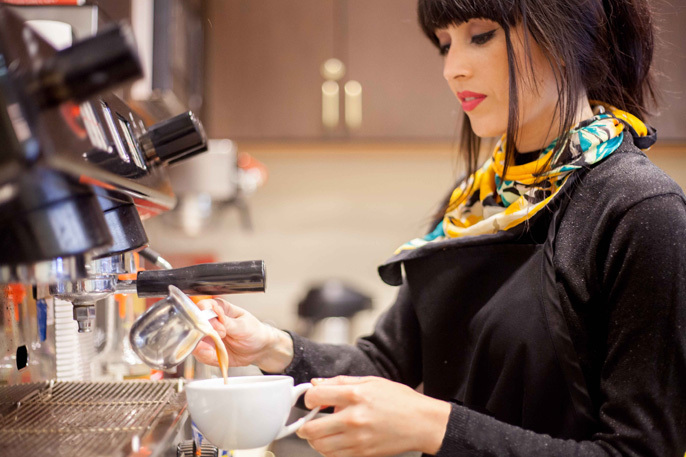 Have organic coffee or a snack in our Energie Café while you wait for your test results. With our complete in-house facidivty, it won't be long. Your test results will be available rapidly, so that your physician can review them and plan your treatment. 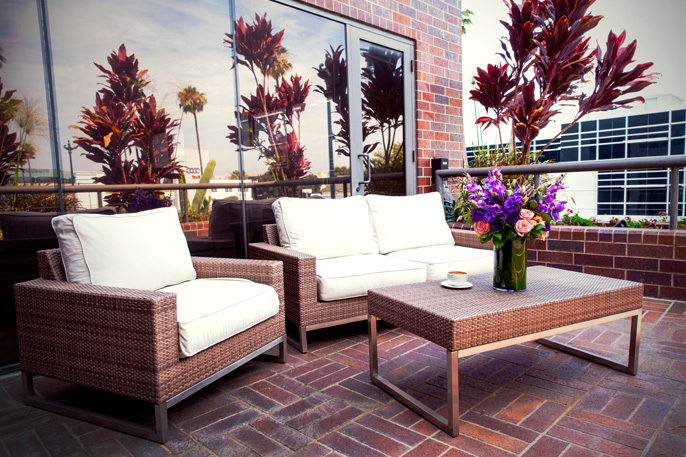 Between tests, our charming Zen patio is available to you and your family and friends. Our entire imaging facility was built above ground, so that you will feel comfortable and welcomed when you arrive for testing.